BRING YOUR BUILDER!! 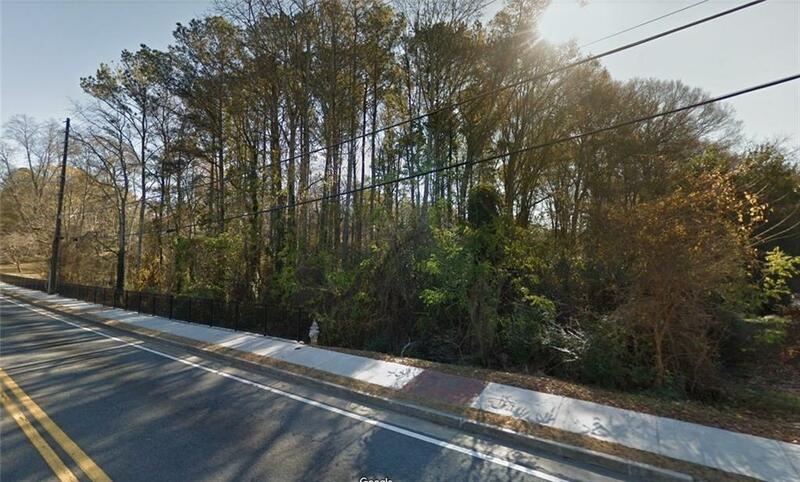 2.85 acres near Historic Marietta Square. 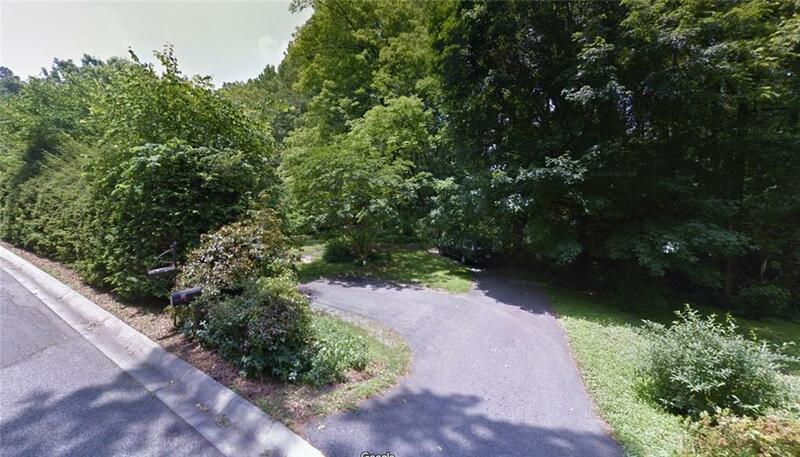 Mature trees, beautiful creek, walking distance to the square. Perfect opportunity to build your dream home. 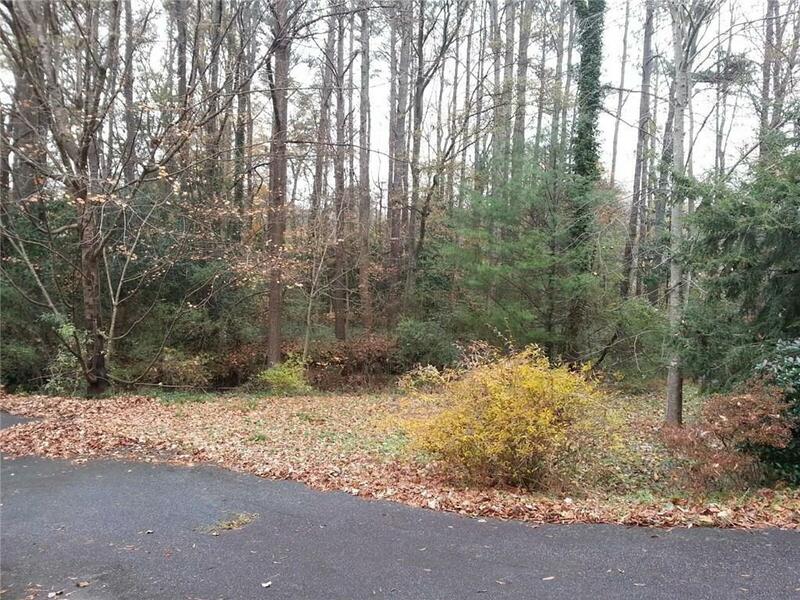 Property currently has 3BR, 2BA brick traditional home in need of major renovation. Renovate or tear down and build NEW. 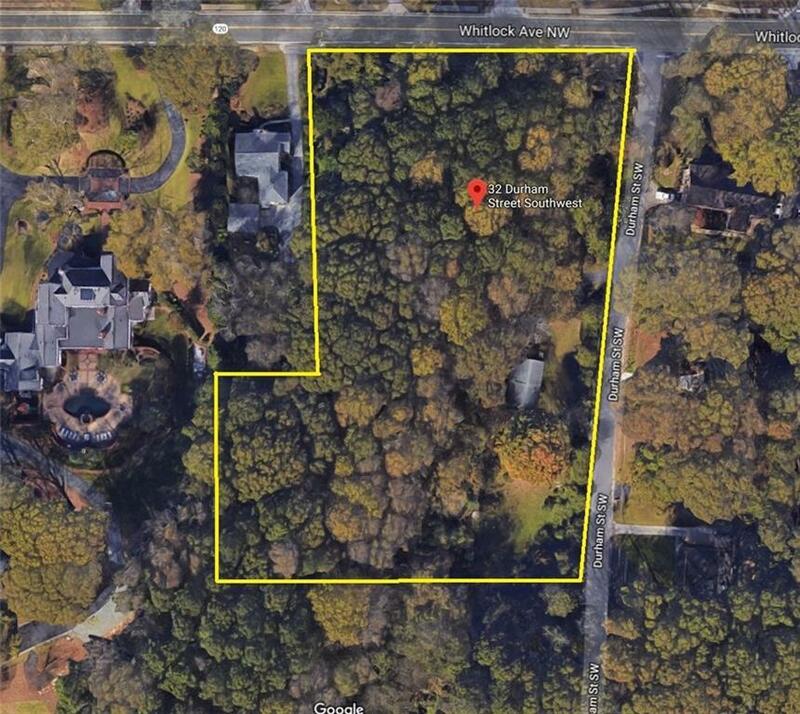 Property could possibly be subdivided by new owner. Copy of survey available. Listing provided courtesy of Carol Hammock Realty, Llc..